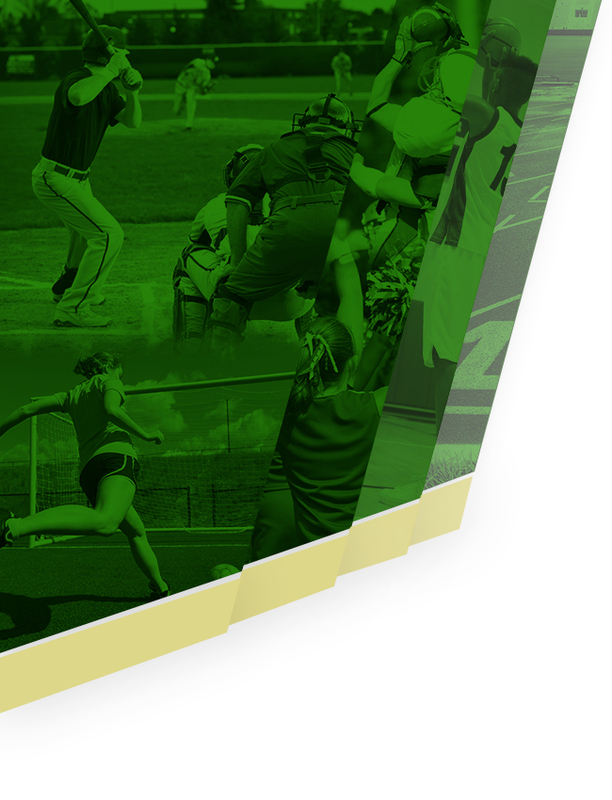 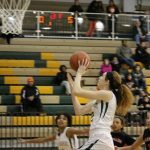 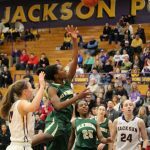 Wednesday, January 18, 2017 7:30 PM Glenoak High School AWAY 72 Jackson High School-Massillon HOME 30 Game Recap GlenOak Girls overpower Jackson. 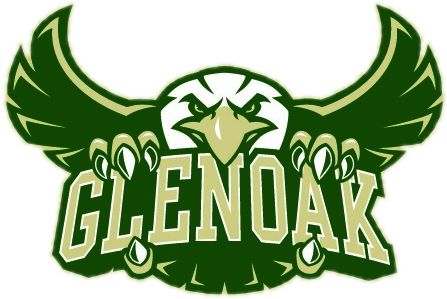 Saturday, January 21, 2017 2:30 PM Uniontown Lake HS/MS AWAY 16 Glenoak High School HOME 71 Game Recap Eagles beat the Lake Blue Streaks. 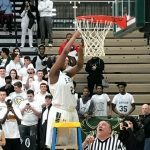 Multiple Teams · Feb 5 FEDERAL LEAGUE CHAMPS!!!! 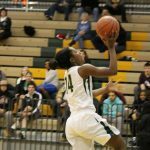 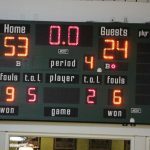 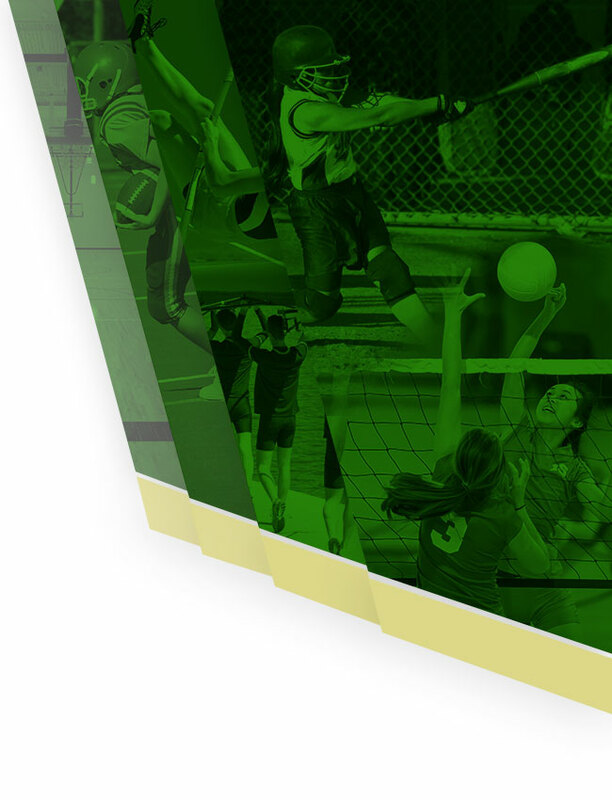 Multiple Teams · Feb 5 Girls Basketball Results!! 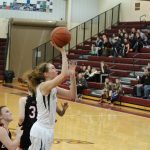 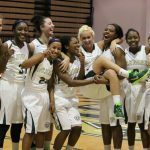 Multiple Teams · Jan 29 Girls Win Again.